KND fond d’écran. A KND fond d’écran. 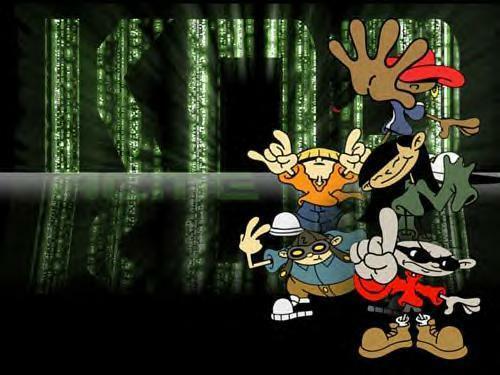 Wallpaper and background images in the Codename: Kids suivant Door club tagged: kids next door kids next door cartoons characters. This Codename: Kids suivant Door photo might contain signe, affiche, texte, tableau noir, tableau, and affiches.